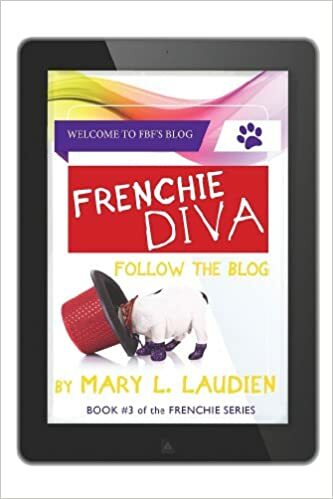 The Holiday Season is upon us and I wanted to thank my readers by offering Books 1 and 2 of my Frenchie Series as a Contest Give-Away. 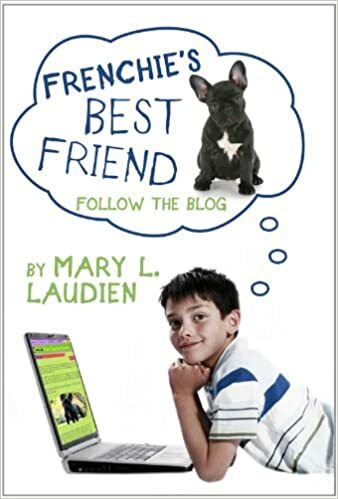 Frenchie’s Best Friend-Follow the Blog is a Middle Grade novel that connects to Christmas in a humorous way. 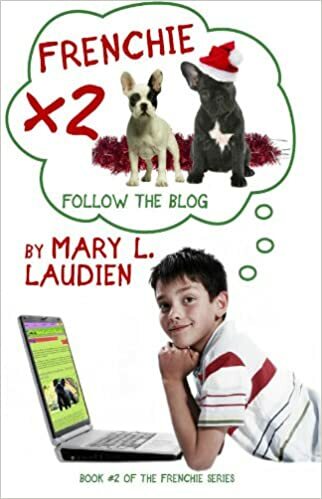 Families are enjoying the series as contemporary novels about family relationships,’tweens’, and French Bulldogs (and many other breeds…). The novels appeal to anyone who has ever owned a pet or is a ‘pet-owner wannabe’. You will “crack-up” when you meet Ethan’s Grandma Sis. This 13 year old main character describes this quirky, eccentric woman as “not your typical let’s make cookies kind of Grandma”… Ethan tends to take after his Grandma Sis’ somewhat devious personality when it comes to scheming puppy ownership without his overwhelmed, single mother’s knowledge. The novels will make you laugh aloud and yet, will hit a chord with you regarding modern family dynamics and being a “tween”. 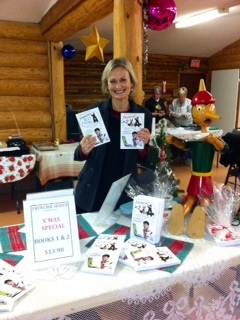 If you are at all pet crazy, the novels will have you wanting more. And lucky for you, the third book in the series is just at the revision stage and will be published in the new year. 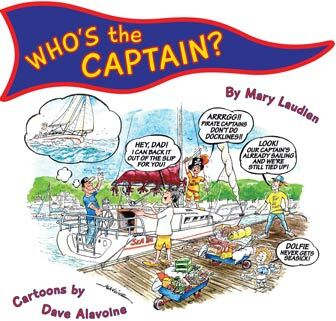 As a special thank you to eBook readers (any type- iPad, Nook, Kobo, Kindle, etc. 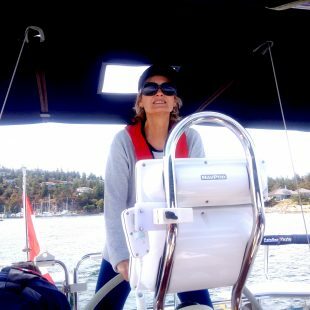 ), I have a X’mas special for Frenchie’s Best Friend-Follow the Blog. If you purchase it from Smashwords (http://www.smashwords.com/b/96726 ) and use the COUPON CODE: AS79W, you can download this first book in the series for FREE until Jan. 11, 2013. Please enjoy this free gift on your new eReaders that perhaps you’ll receive as a X’mas Present, if you don’t yet have one. Enjoy the fun, chaos, deceptions and humor! If you like this contest or enjoy visiting my blog or website, please re-tweet or forward my blog to others.